One of the reasons people love to visit Italy is because of the wonderful fashion designers who hail from the boot. Fashion is a very important part of life in Italy. Everyone likes to look their best and they have an excellent range of beautiful clothes to choose from. Winter is in full swing now and the shop windows in Florence reflect this. Come for a little walk with me through the gorgeous streets of this amazing city. Most of the well known designers are represented. 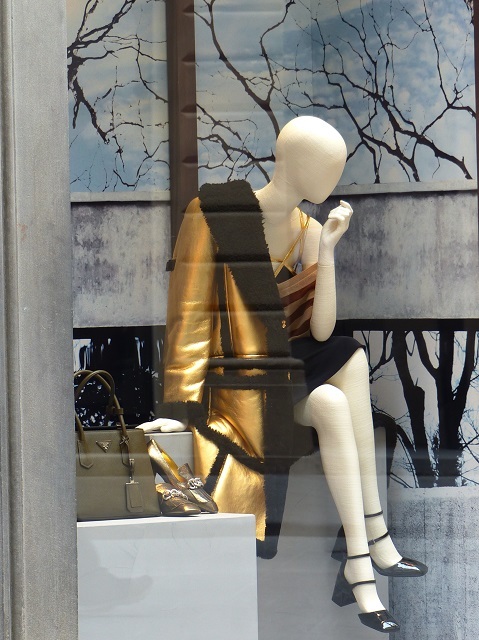 Via Tornabuoni is home to Prada, Gucci, Armani, Roberto Cavalli, Max Mara and many more. Max Mara is always a favourite. They make exquisite clothes for women of all ages and their shop in Via Tornabuoni is worth going into to see the frescoes alone. 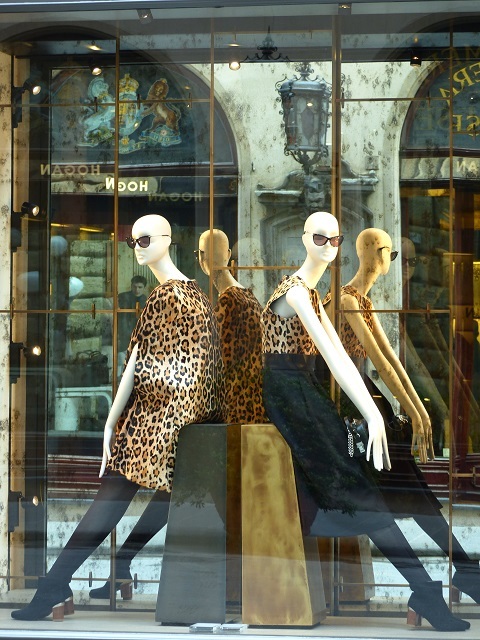 This year leopard print is very popular at Max Mara. 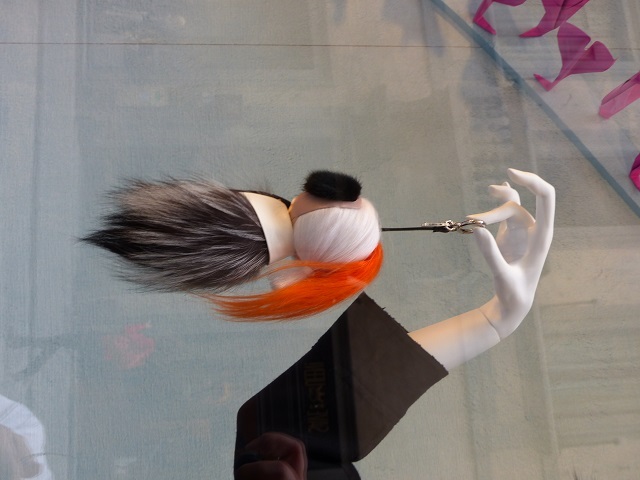 A little further along Via Tornabuone is Fendi. 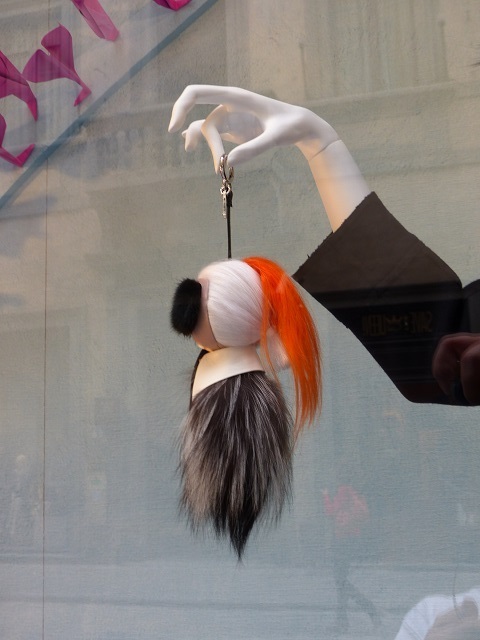 They are showing a wonderful sense of fun this year with the Karl Largerfeld key ring. Prada is a perennial favourite. Miuccia Prada it seems, can do no wrong. Her gold shearling coat is bound to keep lots of people warm this winter. Foreign designers are represented as well…Burberry is showing their traditional trench coat in the window. I’m sure this item will never go out of fashion. In nearby Via degli Strozzi is Dolce e Gabbana. This season they are beautifully colourful with exquisite embroidery and embellishment. 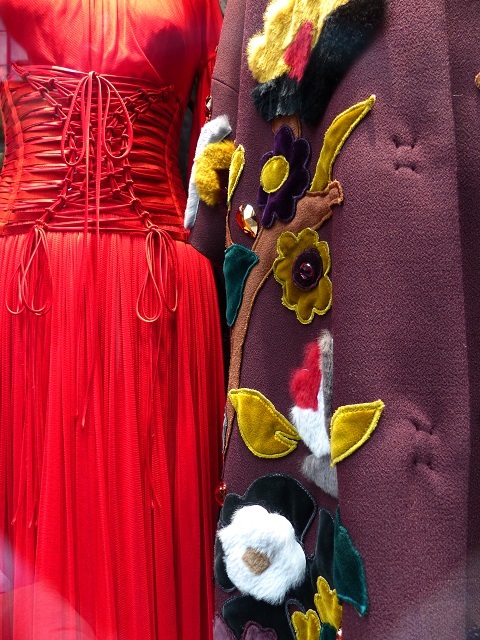 These clothes are works of art, and a day window shopping will be well spent. You may even be tempted to go inside and buy something. — Debra Kolkka writes two blogs, Bagni di Lucca and Beyond and Bella Bagni di Lucca. With a background in fashion, this Australian splits her life between her home country and her beloved Italy, enjoying the best of both worlds. You can find Debra on her blogs. Concierge tip: Take a break from your winter shopping in Florence with a visit to the wonderful Picasso exhibition at Palazzo Strozzi which runs until 25th January and is only a 10 minute walk from Relais Santa Croce.